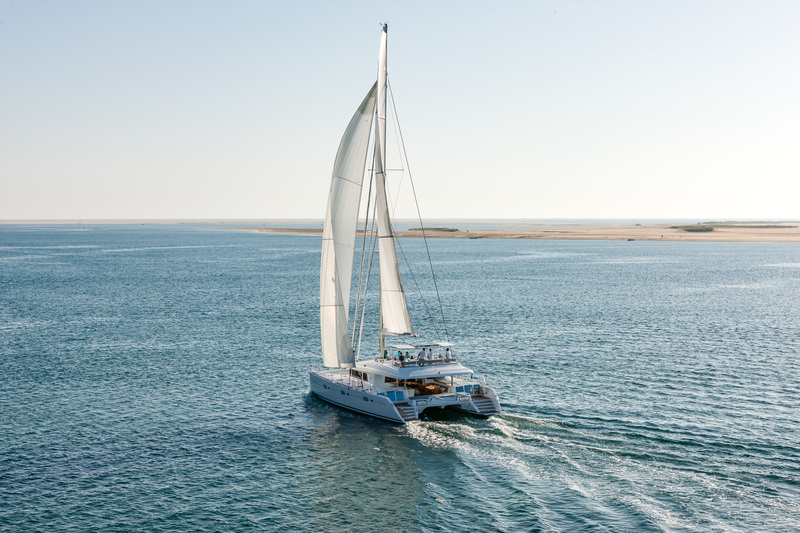 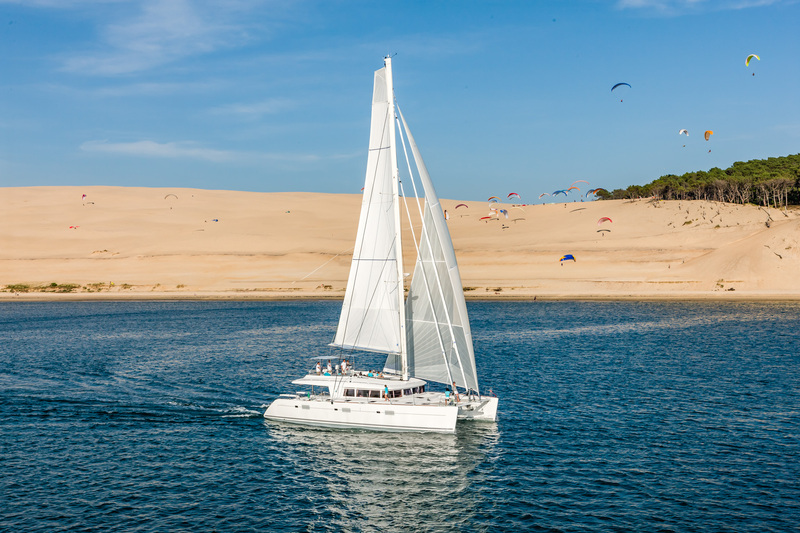 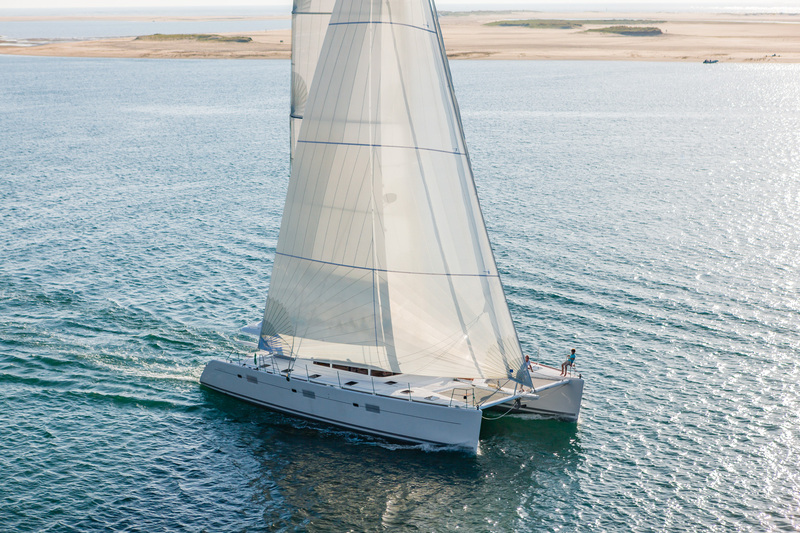 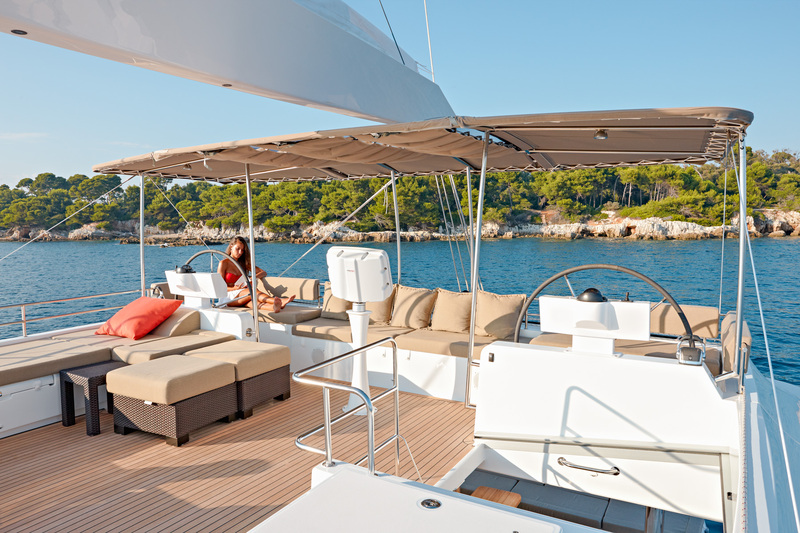 Firefly is a Lagoon 620 catamaran, launched in 2011. 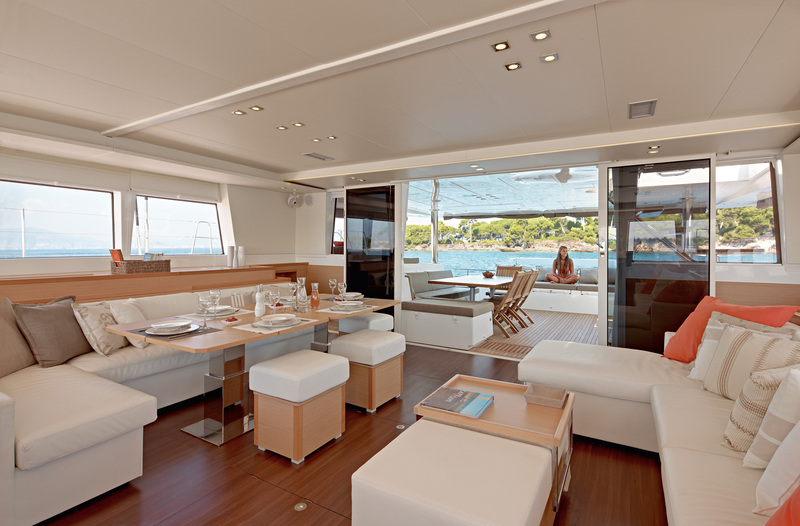 She is maintained perfectly by her crew of 3 professionals. 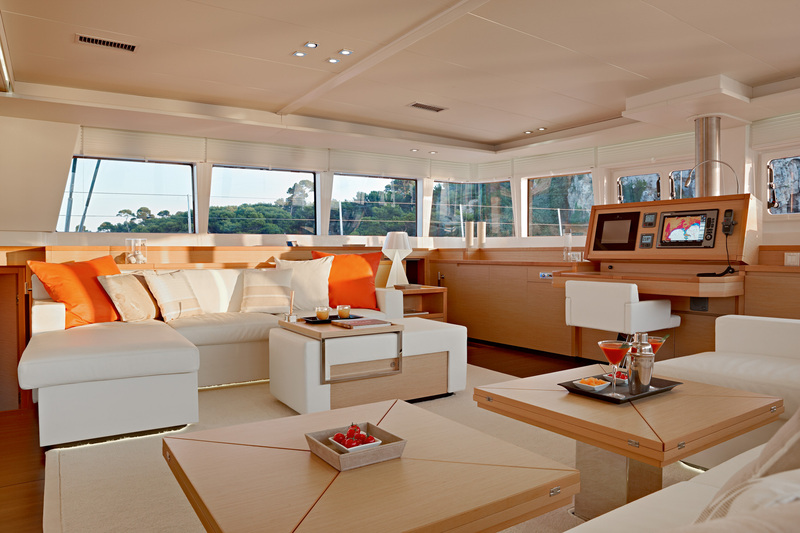 The interior fitted with a contemporary cream leather saloon and beautifully decorated in nautical style is an invitation to sit back and relax. 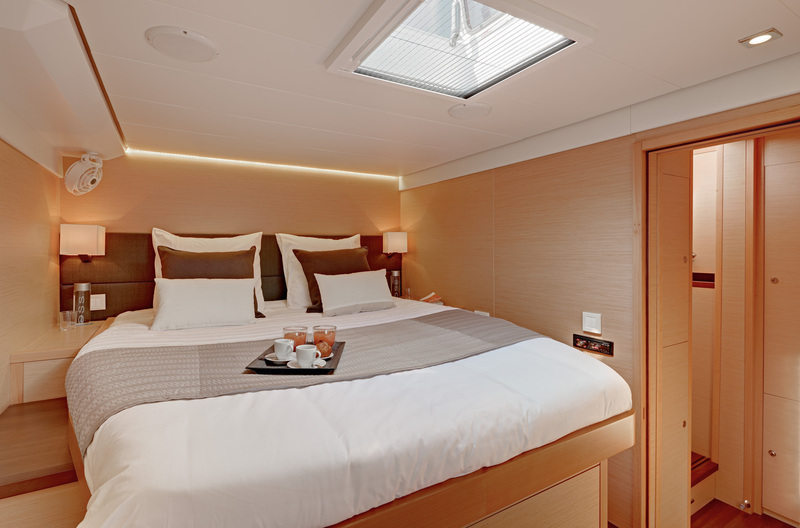 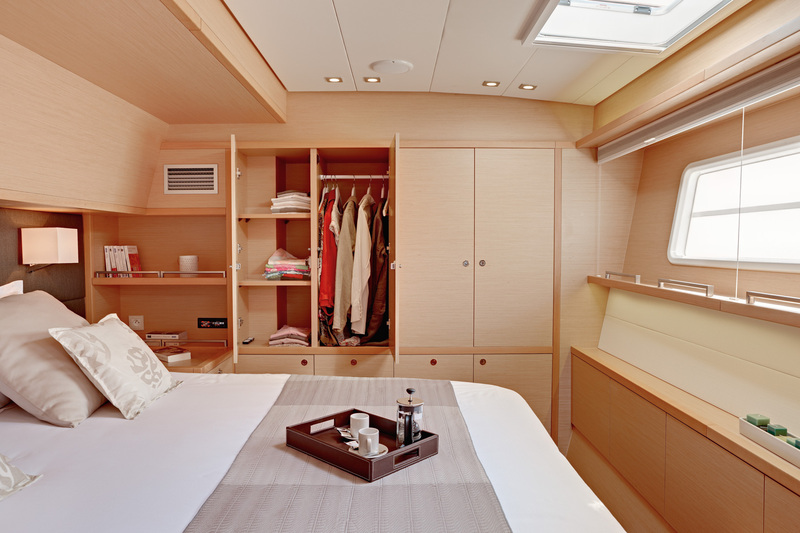 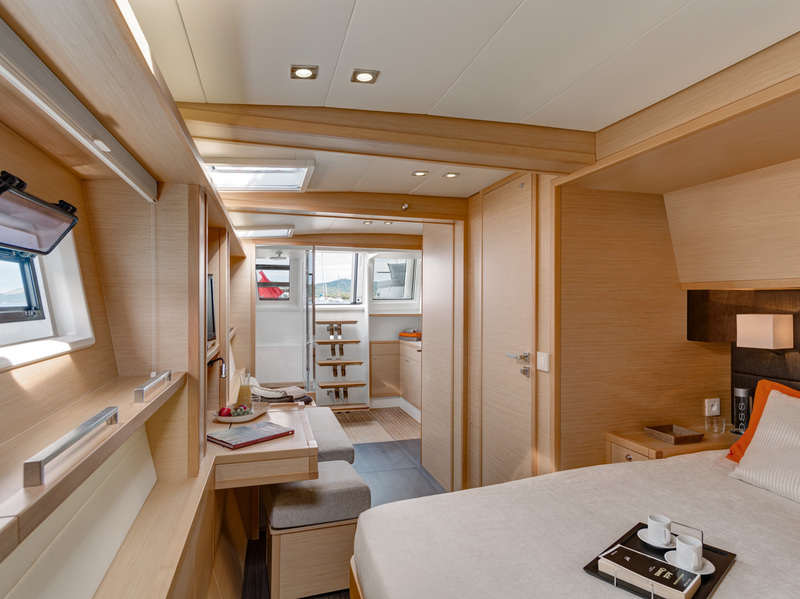 The galley situated in the starboard hull, near to the crew’s cabin guarantees guests’ intimacy. 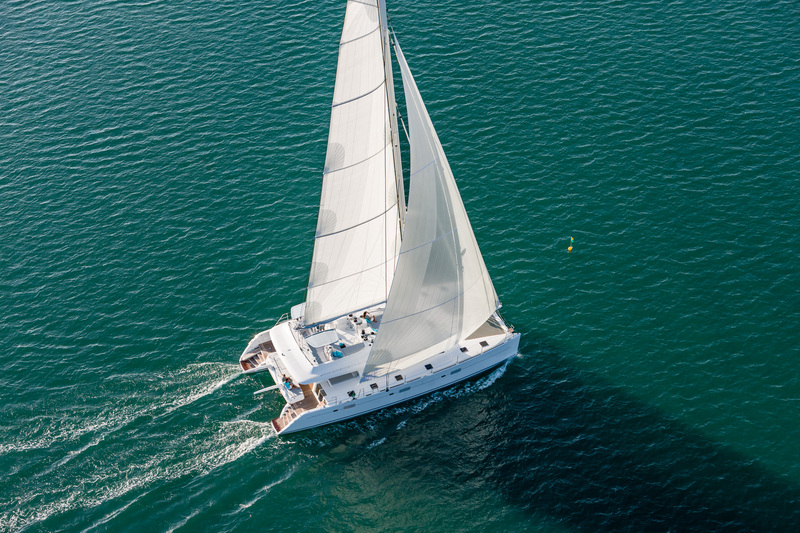 Ideal for family cruising with 2 en-suite double staterooms and a spacious master cabin, Firefly sails mostly in the Balearic Islands. 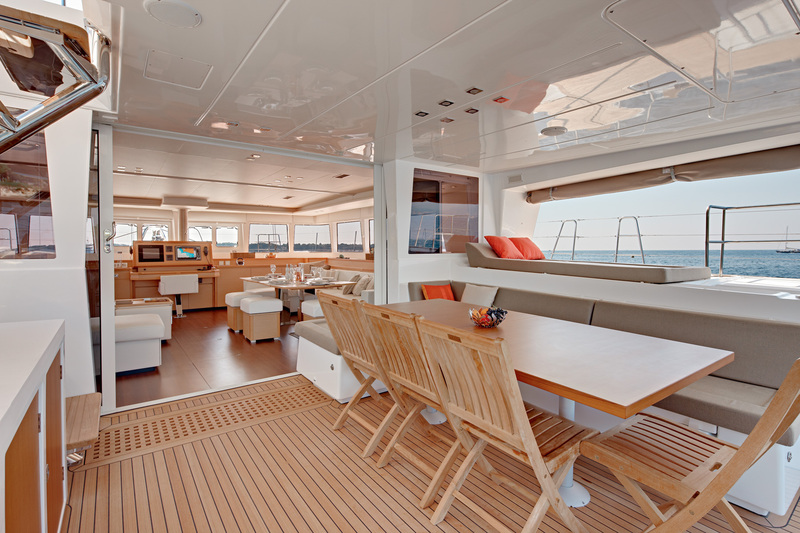 The perfect balance between open space and private space. 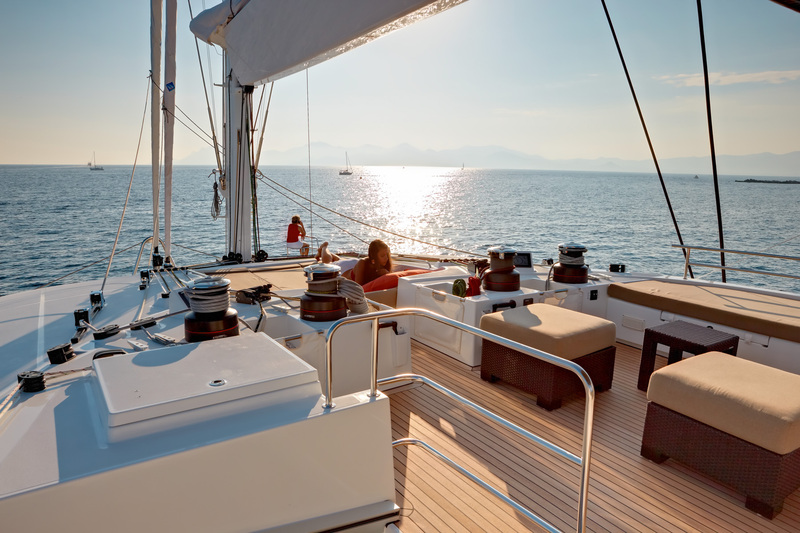 Plus Spanish VAT of 21%.